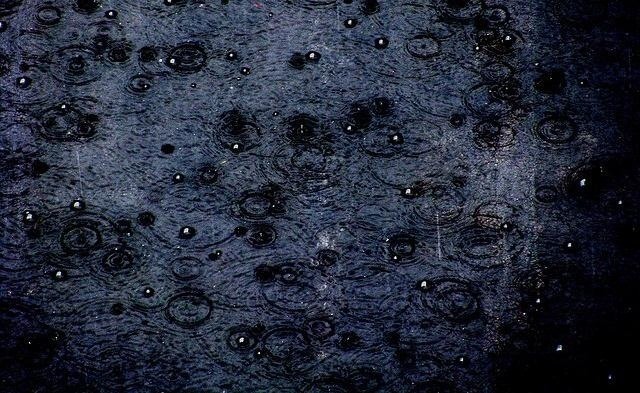 Rain can make for an amazing photograph, but it can do disastrous things to your equipment. 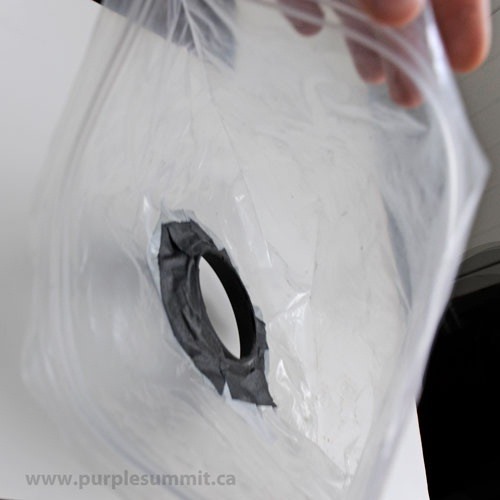 This super simple DIY cover from Purple Summit Photography will keep out the rain so you can capture beautiful shots no matter the weather, and it's made using things you probably have lying around. First, put your camera in the ziplock bag. 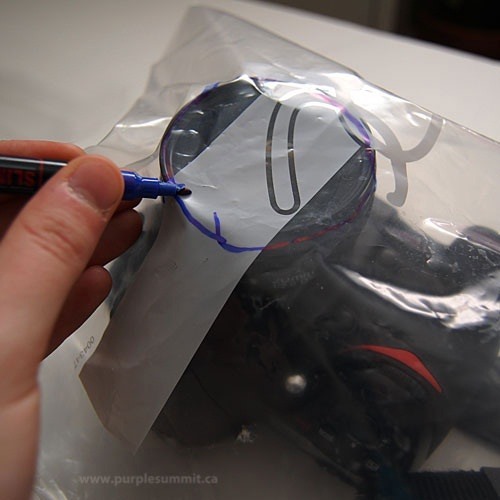 Use the marker to trace around the lens. Take out the camera and cut around the circle you traced. 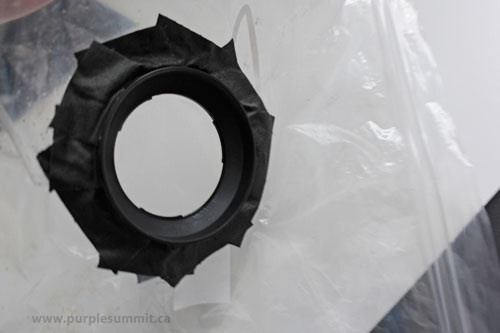 Turn the bag inside out and place your lens hood (facing out) into the opening, using the gaffer tape to secure it. Turn the bag again so that it is right-side out and tape around the lens hood on this side as well. That's it! Just place your camera back in the bag and attach it to the lens hood when you're ready to shoot. Be sure to share all the gorgeous shots you take with your newly waterproof camera!